They were allegedly held captive, starved and abused by their parents, but sometimes they still miss them. 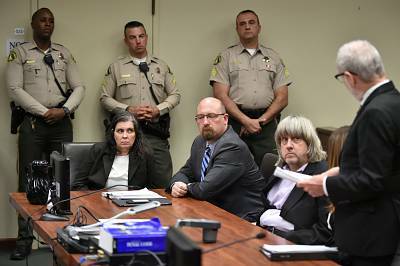 Last year, the world watched in horror as prosecutors described abuse the Turpin siblings had suffered at the hands of their parents, David and Louise. Twelve of the thirteen children were allegedly beaten, shackled to their beds, malnourished, denied access to the bathroom and only permitted to shower one time a year. "They do worry about their parents, and I think at times they do miss their parents," said Jack Osborn, who is representing the seven adult children. "They're not bitter. They really take every day as it is, as a gift." All but the youngest of the children — ranging in ages from 2 to 29 — were abused, prosecutors said. And one of the girls was the victim of a lewd act allegedly at the hands of her father. One of the teen children escaped the Perris home in January 2018 and used a cellphone to call police, who first thoughtthe adult children were minors because they were so emaciated. "They came from a situation that seemed normal to them. And now, they're in a new normal. And so, I think they may spend (a) long time processing the two," Osborn said. "For really the first time they're able to make their own decisions. And — and decide, you know, what they're gonna eat, they decide where they're gonna go, what they're gonna study," Osborn said. "They're still becoming independent. And they'll tell you that it's kind of a lifelong thing." David and Louise were charged with 12 counts of torture, seven counts of abuse on a dependent adult, 12 counts of false imprisonment and six counts of child abuse. David Turpin was also charged with committing a lewd act on a child by force. Their trial is set to begin Sept. 3. The six younger children are in the custody of the county, but do get to see their older brothers and sisters. "The older children are extremely protective of the younger ones," Osborn said. "So, when they do have time together, there's a lot of nurturing. There is, there is a lot of reassuring." 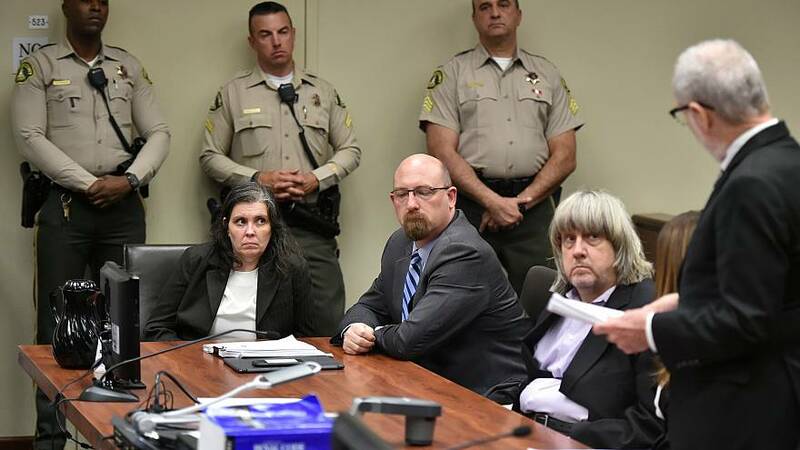 While the Turpins brought their kids to Las Vegas three times to renew their vows, 12 of the 13 children were rarely allowed to leave the house. The parents would buy toys, but not allow the kids to open the packages, prosecutors said. They would bake pies, but not allow the famished children to eat them. But after all they endured, the older children don't want to be seen as victims, Osborn said. "They want people to know that they are survivors."